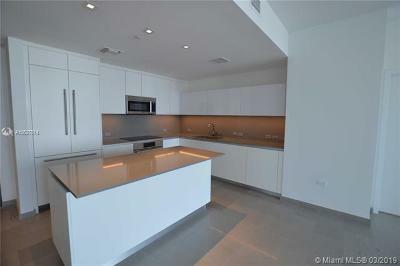 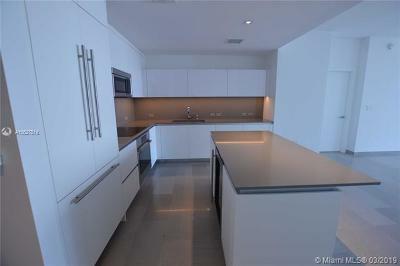 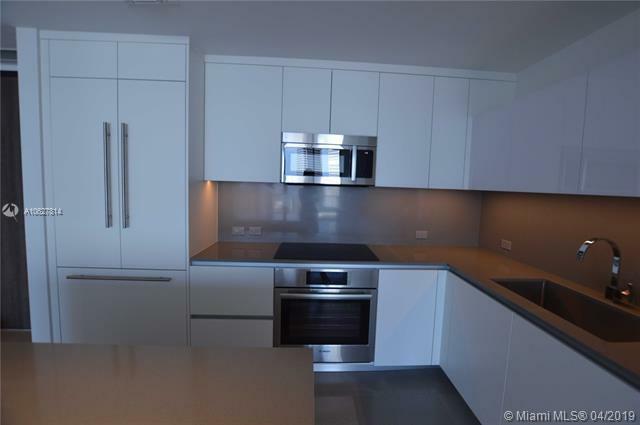 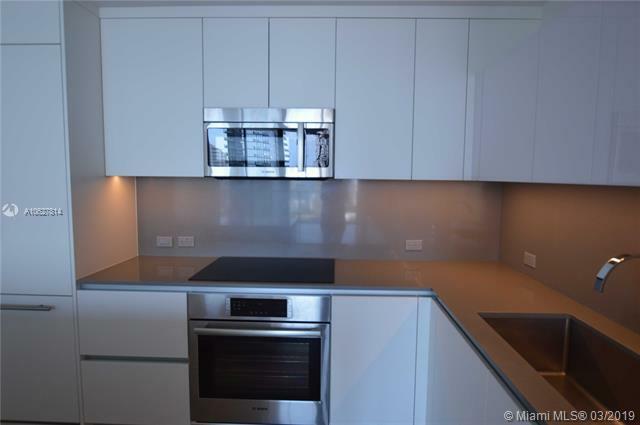 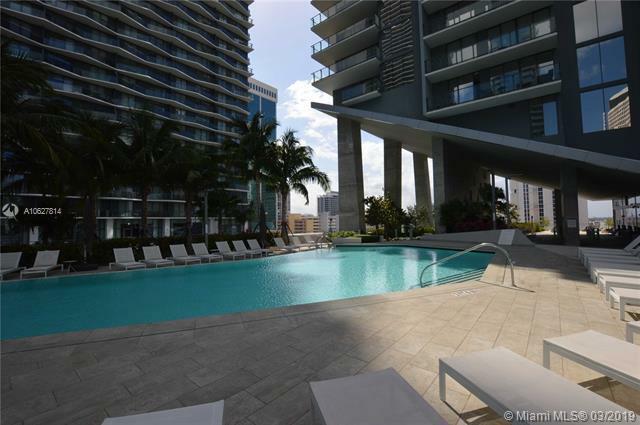 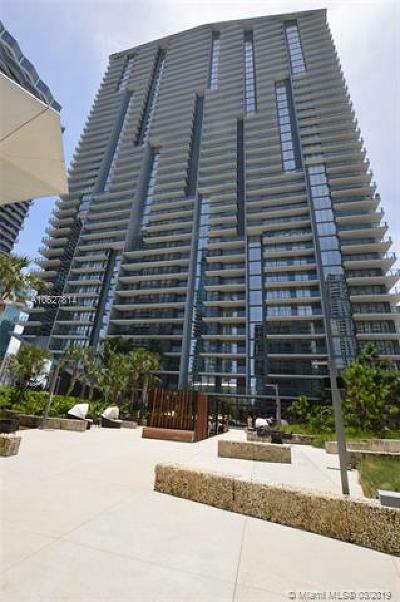 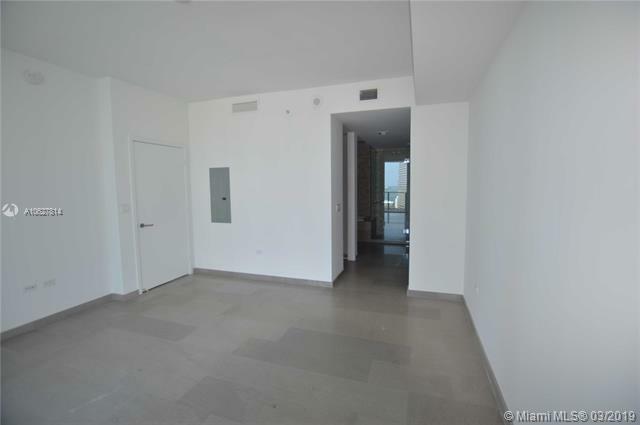 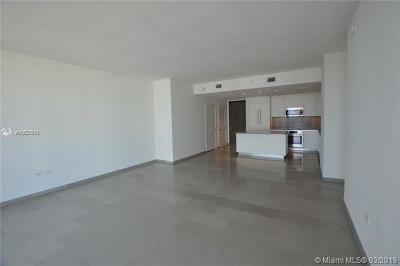 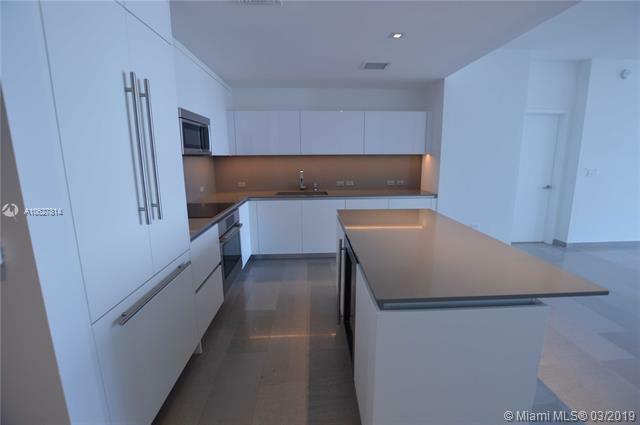 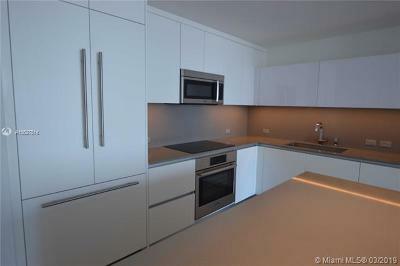 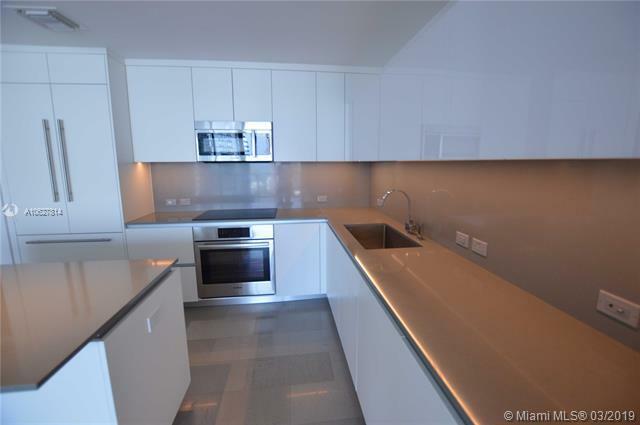 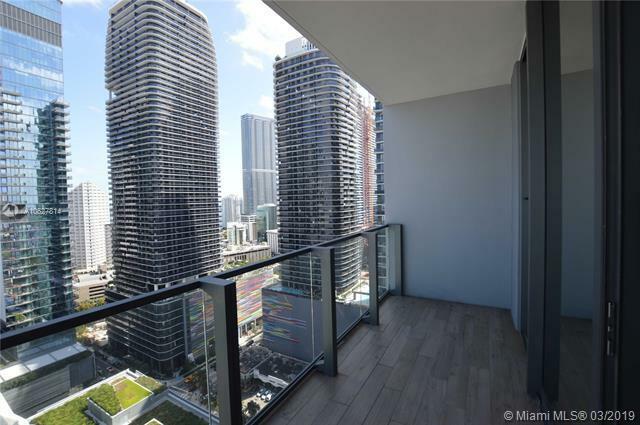 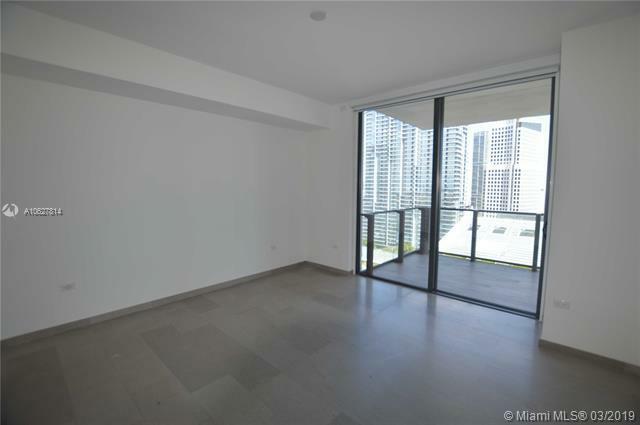 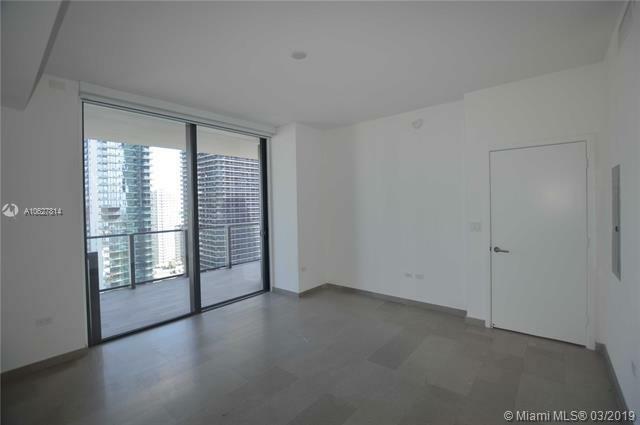 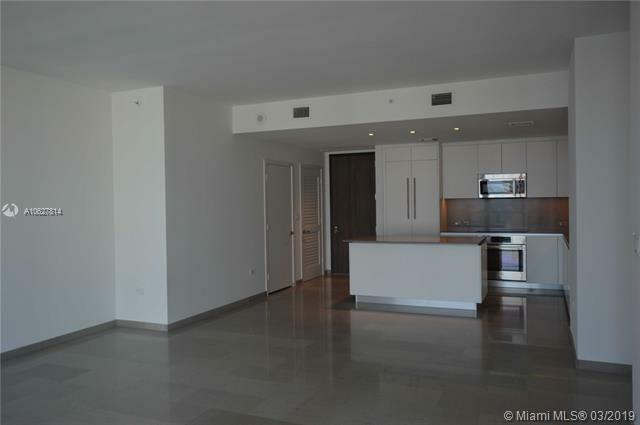 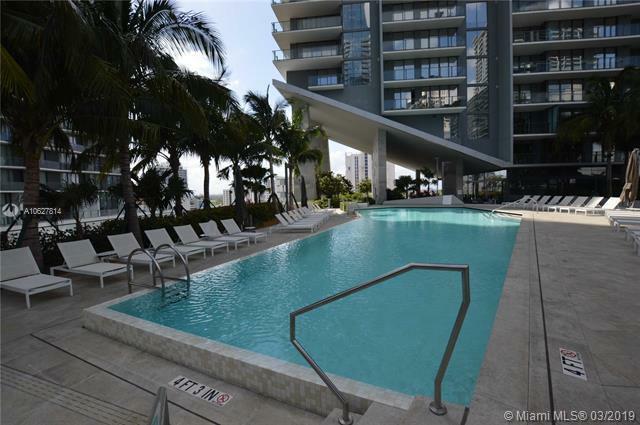 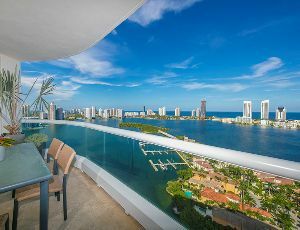 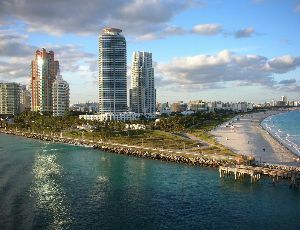 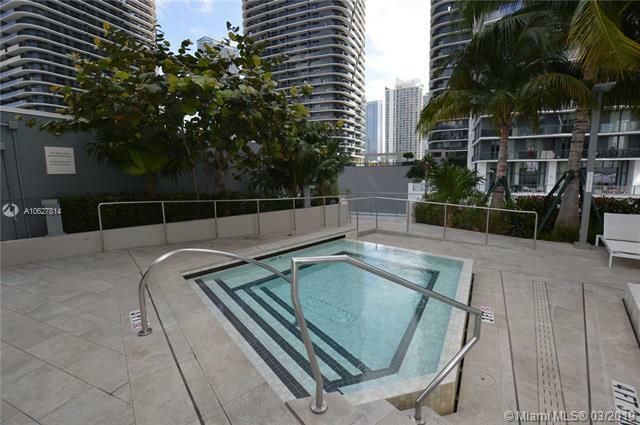 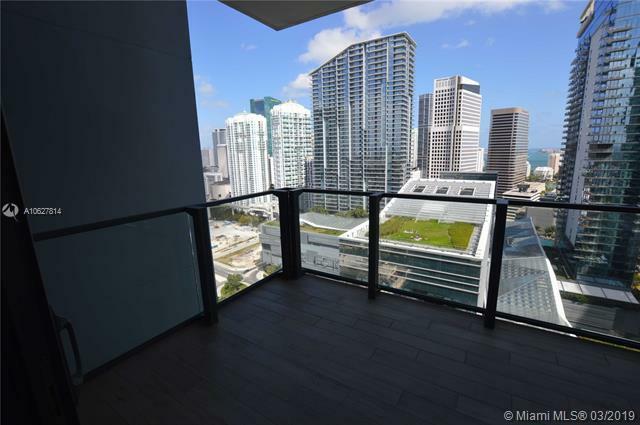 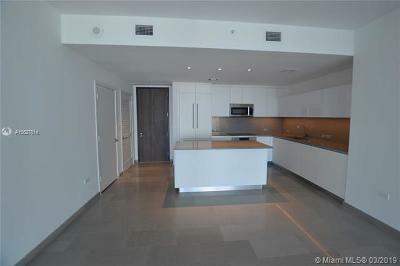 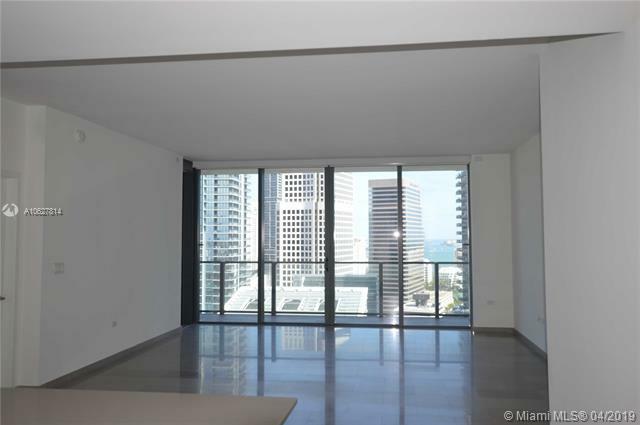 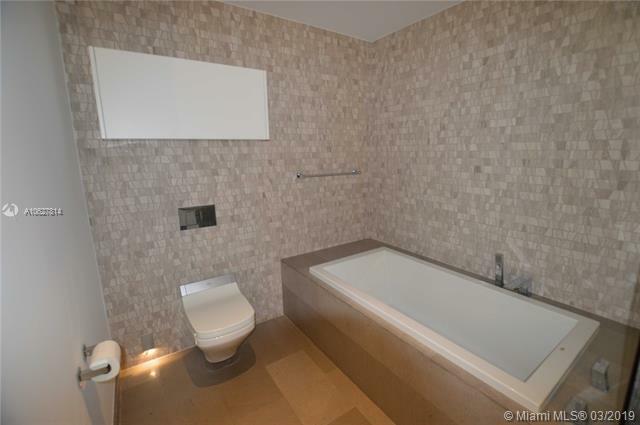 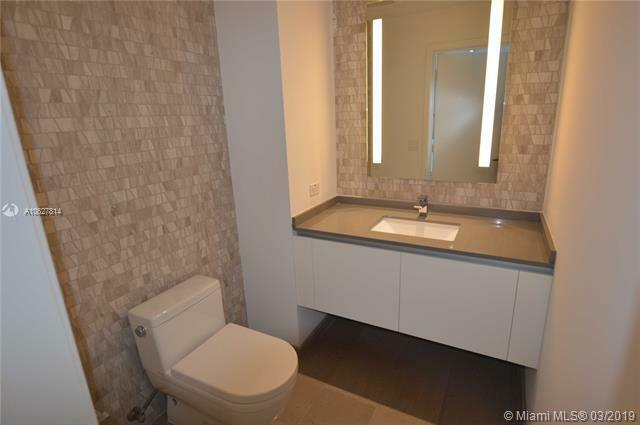 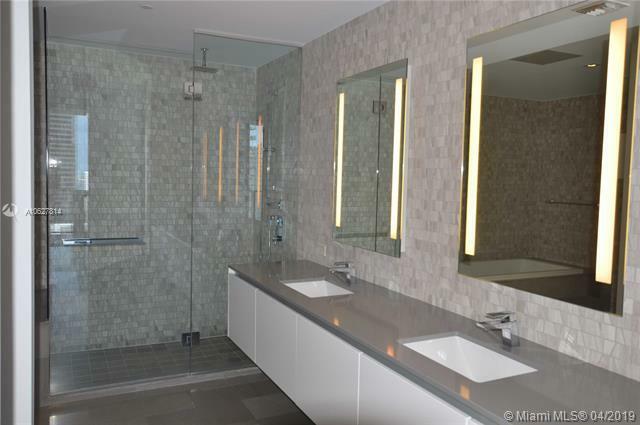 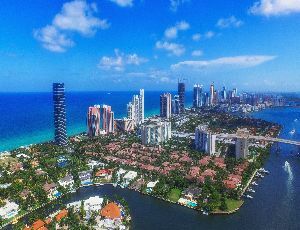 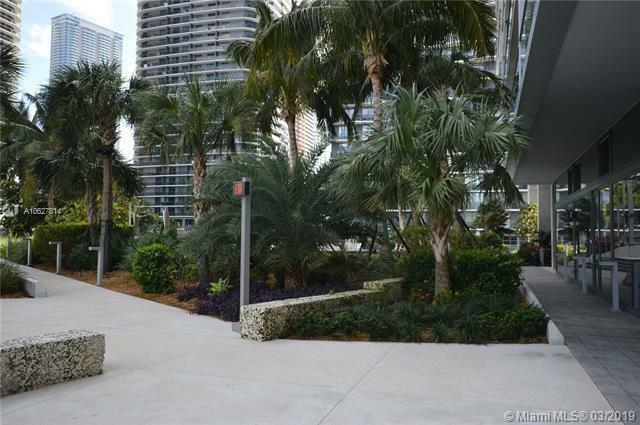 Beautiful 1 bedrooms 1 bathrooms 1 1/2 bath unit available for rent in the desirable Rise Condominium at Brickell City Centre. 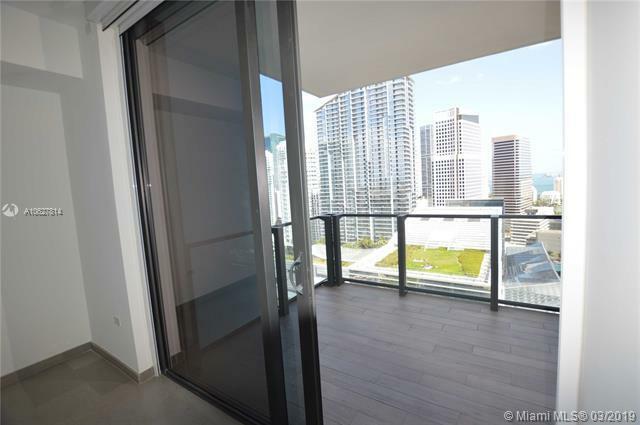 Amazing city views from bedrooms and living room. 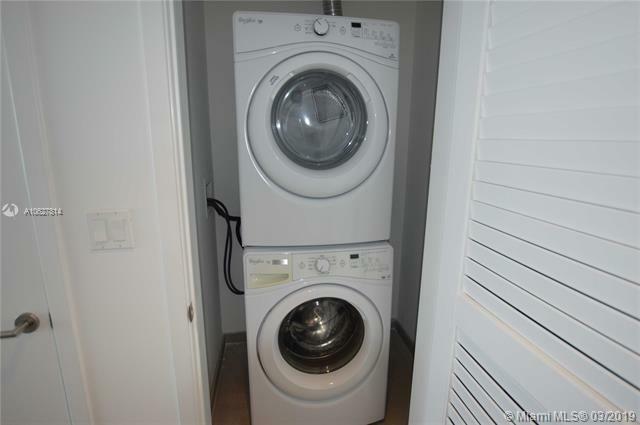 Estate of the art BOSH appliances. 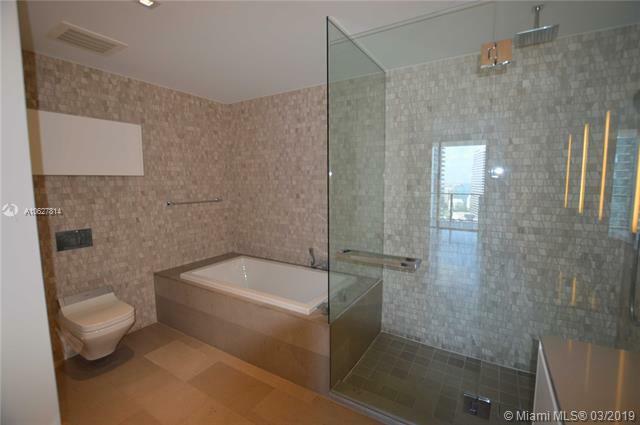 Marble floors and modern blinds. 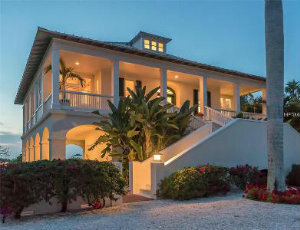 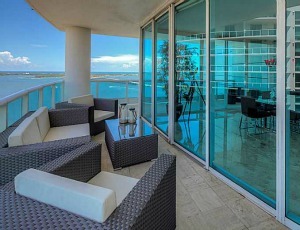 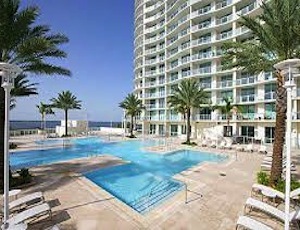 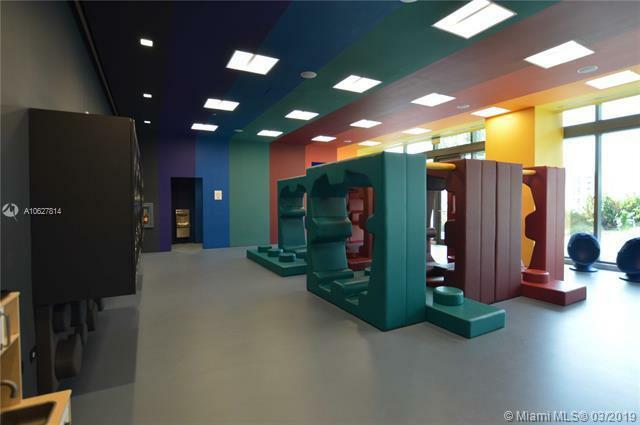 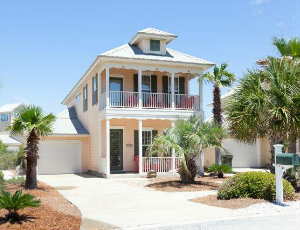 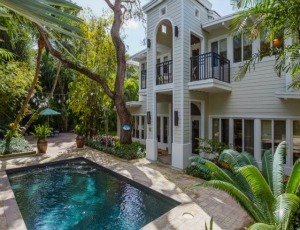 Building amenities includes Exercise room, pool, party room, childrenâs playroom, deck, spa and many more. 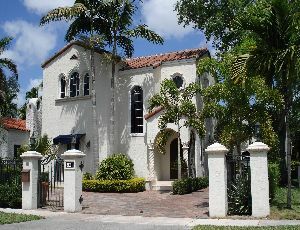 Walking distance to BCC Mall, Restaurants & Movie theaters. 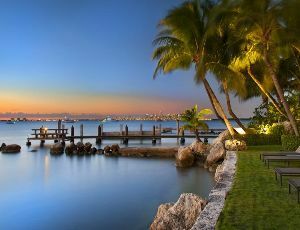 Application with Bahia is $70.00 per person. 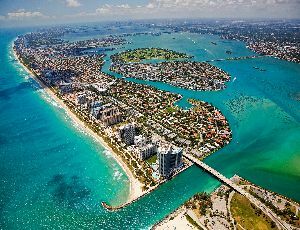 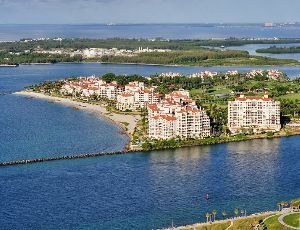 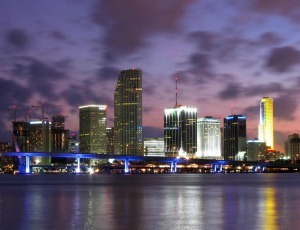 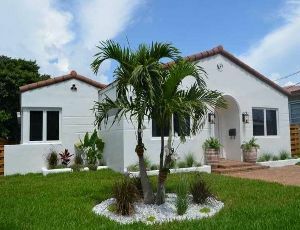 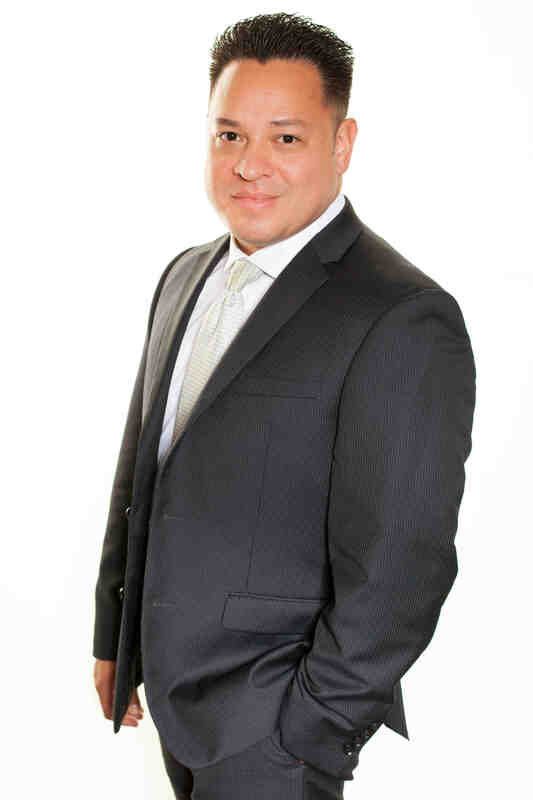 Application & approval with the Rise HOA is also required.